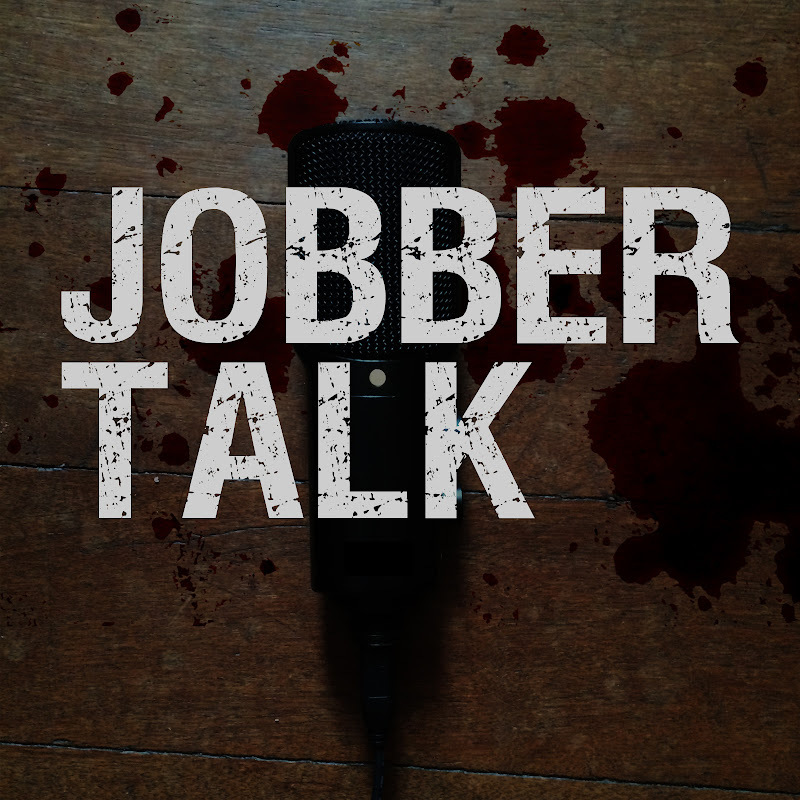 Chyna Tribute Episode A very short jobber talk episode with Martin talking about his fond memories of Joanie Laurer (a.k.a. Chyna). Ms. Laurer recently passed away at the age of 45 years. Martin ALSO gives a short prediction run at today's PWR Live: Road to Wrevolution X at BF Homes in Paranaque City.